The spirit of Christmas is in the air! You’ve probably spent at least a little bit of time thinking about what you want this year. But, as we all know, sometimes we don’t get the things we wished for. How many times have you dreamt of getting something amazing for Christmas, only to wind up with a package of socks? Let’s face it, sometimes your friends and family have no idea what to get for you. That’s why this year, we’ll be playing the role of Santa! We’re no good at getting hints, so why don’t you just tell us what you want, and we’ll get it for you? From now through December 22nd, we’re choosing two people on whom to bestow holiday cheer, every single day. Just leave your wish in the comments below using this format: “All I want for Christmas is ________.” Fill in the blank with an Anker product of your choice, then share on your Facebook or Twitter. It’s that simple. But that’s not all. 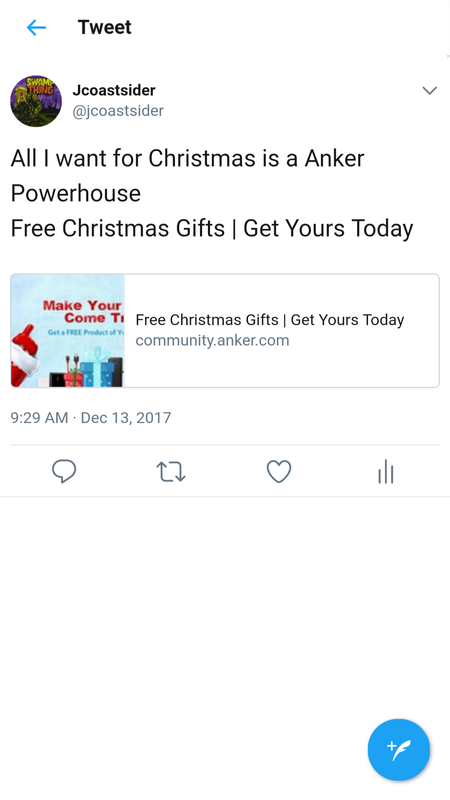 Everyone who participates by commenting in this thread will automatically receive 100 PowerBucks, to use in our upcoming special Christmas PowerDraw. So get on down to the comment section, and let us know what we can deck your halls with! Leave a comment including a statement in this format: “All I want for Christmas is _______.” Fill in the blank with an Anker product of your choice. 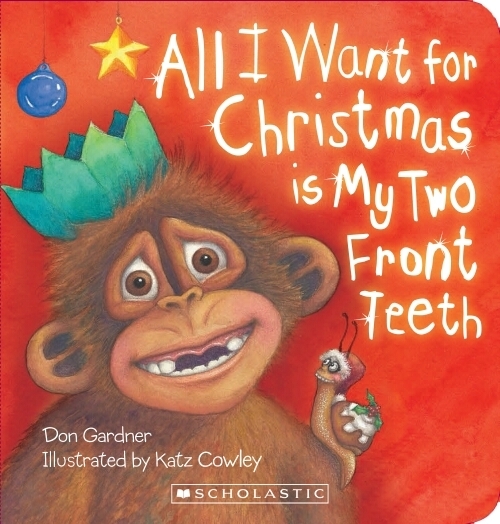 Then share your wish on Twitter or Facebook. We will select 2 winners per day to receive the Christmas gift of their choice. 20 winners total. Everyone who comments in this thread will receive 100 PowerBucks. Bucks will be deposited into your account after the event ends. Event runs from December 13th to December 22nd. Event is open to users from the US, the UK, Canada, Germany, Italy, France, and Spain. Yes, you could ask for that! All I want for Christmas is PowerCore 13000 C as my USB-C phone is getting weaker by the day and need a constant companion to keep it happy! Thanks for clarifying, I edited my original post to show this then. I ask for this because with the storm we just had and still snowing it knocked our power out, everyone was fighting over my powercore and used up its charge. Laptops and tablets are all dead now too since we tried to make it bearable. This would help alleviate our snowed in burden. All I want for Christmas is a SoundCore Pro Bluetooth Speaker to take with me as I travel for business and leisure. @AnkerOfficial are Eufy and Roav products allowed too? In the future, Anker community will involve more events related to our sister brands, so the answer of your question is yes! All I want for Christmas is PowerHouse For review i been try to get my hands on this power rangers of megaforce. I Hope My Wish Come True This Year Before The Year ENDS! Thank You Anker. Keep Up The Good Work! Thank you Anker and Merry Christmas to all Anker team members. You have done a fantastic job.